FRISCO, Texas, May 23, 2017 /PRNewswire/ — The direct selling industry’s first completely virtual, cloud-based company began taking orders less than five years ago with a trio of powerhouse products, called the Thrive Experience. This simple three-step regimen — consisting of Thrive capsules, Thrive Lifestyle Mix and the revolutionary Wearable Nutrition, Thrive DFT — quickly gained a passionate following. 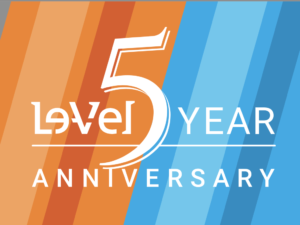 Today, less than five years later, Le-Vel Brands, the world leader in human nutritional innovation, is celebrating the achievement of an incredible milestone: $1 billion in lifetime sales. For Le-Vel’s more than 6 million independent Brand Promoters and customers throughout the globe, this milestone is a testament not just to the efficacy of the company’s products, but also to its tight-knit, supportive culture. Consumers’ significant, measurable results are due in large part to Le-Vel’s significant investment in the quality of its ingredients. Without the overhead associated with a traditional brick-and-mortar infrastructure, the company has been able to maintain an unwavering commitment to premium grade raw ingredients and uncompromising science, along with a generous rewards plan for its independent Brand Promoters. Over the last four years, Le-Vel has added many supplementary products that complement or enhance the core benefits of the Thrive Experience, and to rave reviews. In fact, April 2017 was the largest revenue-generating month in Le-Vel’s history. The financial implications of this kind of success are obvious. 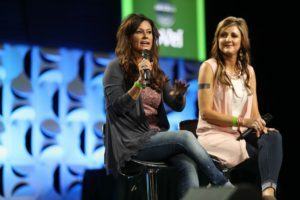 But, for the company’s founders, the true measure of Le-Vel’s success is how many lives are impacted through its products, its community and its legacy. Le-Vel is the recipient of the 2016 Direct Selling News Bravo Growth Award, recognizing the largest year-over-year growth in the world in direct sales; and has been named to the Direct Selling News Global 100, an exclusive ranking of the top revenue-generating companies in the worldwide direct selling industry, the past two years. 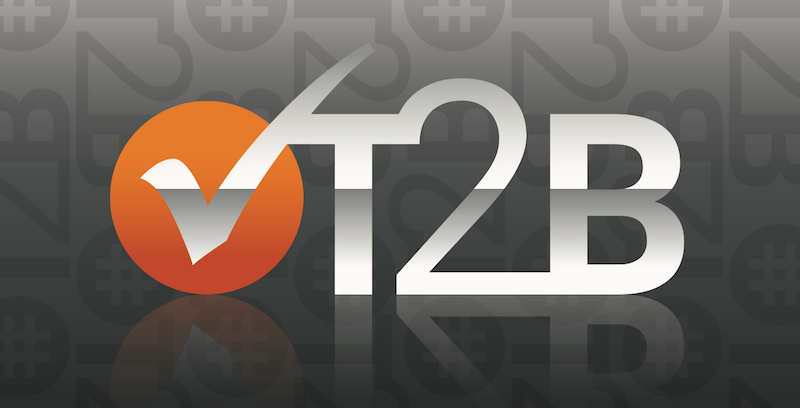 During the company’s annual convention, held in Dallas and attended by a sold-out crowd of more than 25,000, Le-Vel announced the extraordinary accomplishment of its #T2B, or “Thrive to Billion” campaign. Founded in late 2012 by Jason Camper and Paul Gravette, Le-Vel formulates and sells nutritional/health and wellness products and is the only health and wellness company that uses cloud-based technology for its day-to-day operations. Le-Vel’s cloud-based infrastructure enables the company to keep overhead to a minimum while increasing commissions to its independent Brand Promoters and putting more money into the Thrive product line. Le-Vel products include DFT, Thrive Premium Lifestyle Capsules, Thrive Premium Lifestyle Mix, Thrive Kids, Activate, Boost, Balance, Black Label, FORM, Move, Rest, Expand, and Pure. Le-Vel currently has more than 6 million Customer and Brand Promoter accounts, currently ships within the United States, Canada, Australia, New Zealand, the United Kingdom, and Mexico and exceeded $450 million in revenue in 2016. For more information about Le-Vel, visit le-vel.com.